Somerset Academy Early Learning Center is located at 719 W. Girard Ave, Philadelphia, Pennsylvania, that operates 52 weeks a year. At Somerset Academy Early Learning Center, we believe that it is essential to support the development of the whole child and strengthen family engagement in education. Somerset Academy Early Learning Center was founded to provide early learning opportunities and support to 2-year old through 5-year old children to ensure kindergarten readiness, life-long learning and attainment of the expected performance and achievement outcomes as outlined by the Pennsylvania Department of Education. 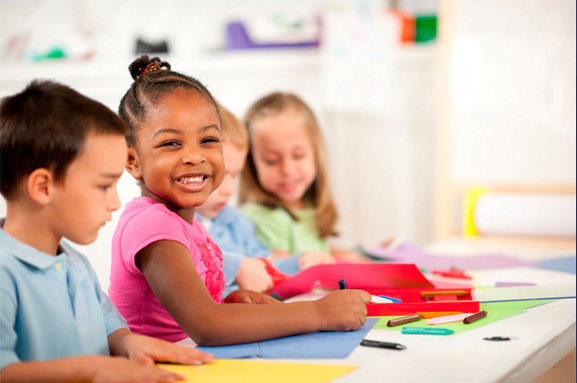 At Somerset Academy Early Learning Center, we understand that a quality early childhood education gives children a strong foundation that fosters learning and success in future education, careers, and life. At Somerset Academy Early Learning Center we will provide exceptional opportunities that promote and inspire educational and social success for all children by building strong foundations in cognitive, emotional and physical development, allowing opportunities for learning and growth in a child-centered, nurturing and safe environment.